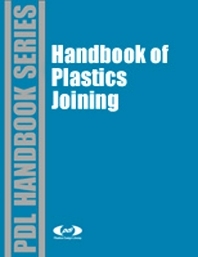 Engineers, researchers and technicians in the plastics industry. "à Every product designer should own this book." - Mark Rosen, Corex Design Group, Inc.